Do wash them before the first use to get rid of any factory residue. Do use different towels for different jobs. Have separate towels for interior use, exterior use, and dirty jobs like the wheels and exhaust. Do listen to mom and sort before washing. 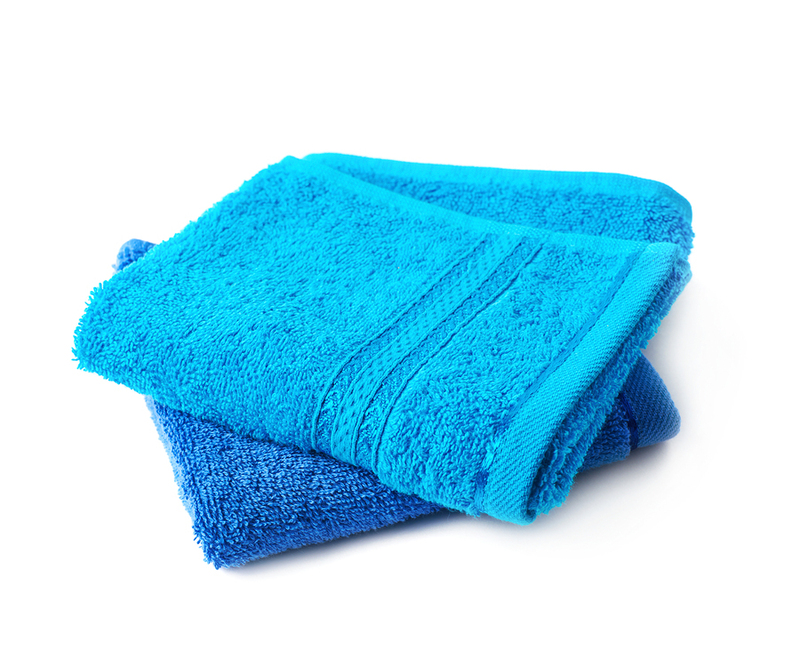 Washing all of three sets of towels at the same time spreads contaminants and defeats the purpose of having different towels for different jobs. Don’t use fabric softener. Fabric softener reduces absorbency. Don’t use bleach or products with bleach alternatives. Bleach breaks down the microfibers, causing them to produce lint. Don’t rely on ordinary laundry detergent. This is where microfiber towels show their downside: While they’re absorbing all of that water, they’re also absorbing dirt, grease, grime, and whatever other contaminants with which they come in contact. Do clean the lint trap before putting towels in the dryer. If that sounds like more work than actually washing or detailing the car, let Mr. Clean Car Wash handle the hassle for you. All Mr. Clean Car Washes clean their towels thoroughly, carefully, and in a way that protects the environment. Stop by today to take advantage of the latest promotions.